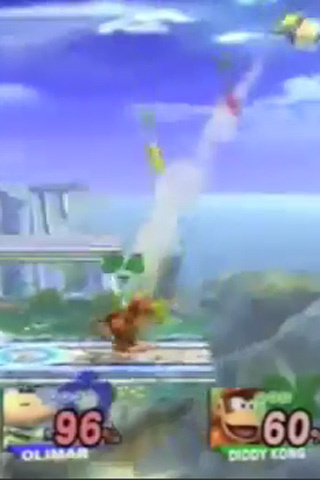 Blighfi Video Dump is an app for competitive players of the Wii game Super Smash Bros Brawl. Blighfi is an online database which uses tournament results from Australian SSBB tourneys to recommend videos of top players. Informations about the characters, players, location, YouTube channel and date are recorded about each video. Users can create custom playlists from the videos in the database which they can publish on the internet to view whenever they like. 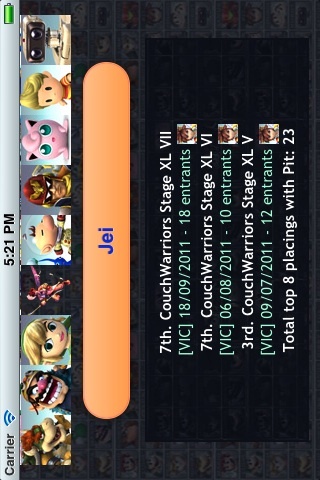 Blighfi also displays ranked lists of top players in Australia, in each state as well as for each character. Super Smash Bros Brawl Characters featured include Metaknight, Diddy, Snake, Wario, Falco, Ice Climbers, Marth, Olimar, Pikachu, Mario, Zelda, Sonic and Dedede. Players include Attila, Tibs, Tedeth, Shaya, Amaterasu, Corpsecreate, Splicey, Jei, Jaice, Jezmo, J-Birds, Meteor, swordsaint, Metanova, Apollo, Zxv, earl and Toki. SSBB tournaments include ROCKY, Robocop, Stigma, Boost, PoO, Thriller, ACL and Reloaded. 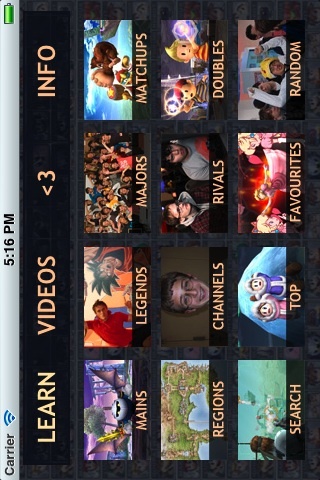 This app is designed for anybody who wants to view Super Smash Bros Brawl videos, in particular those who want to get better. The Q rating system allows users to evaluate the strength of the players in the videos. Blighfi Video Dump now contains a wall where you can post comments to communicate with other users.